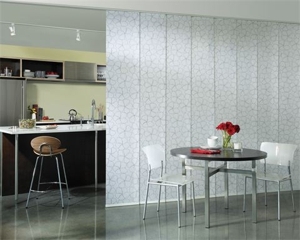 Maxwell Window Shades is your local window treatment designer in San Francisco, California. We are a family owned and operated company with over 89 years in business, including three generations of the Maxwell family. We provide custom designs for commercial properties, local residents, and interior designers. Call (415) 689-6518 to schedule an appointment today.